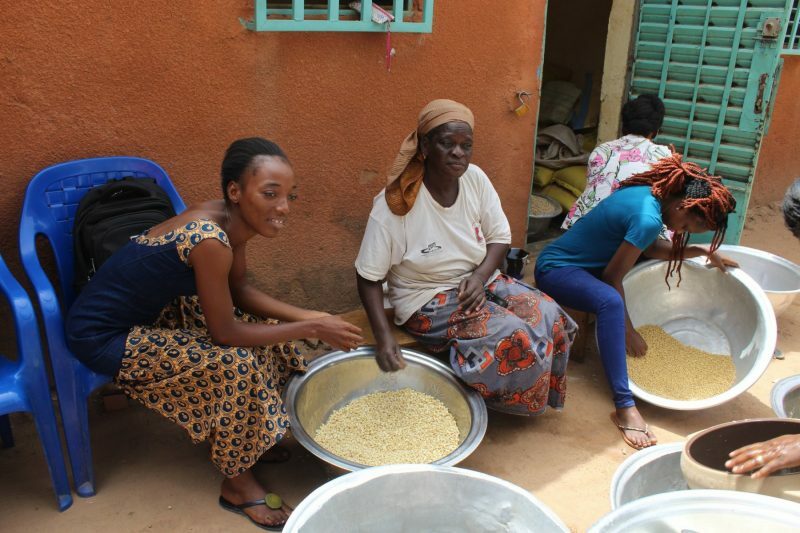 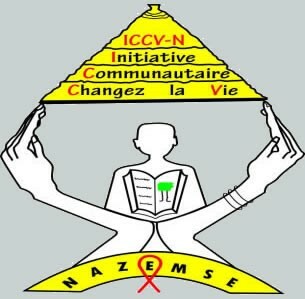 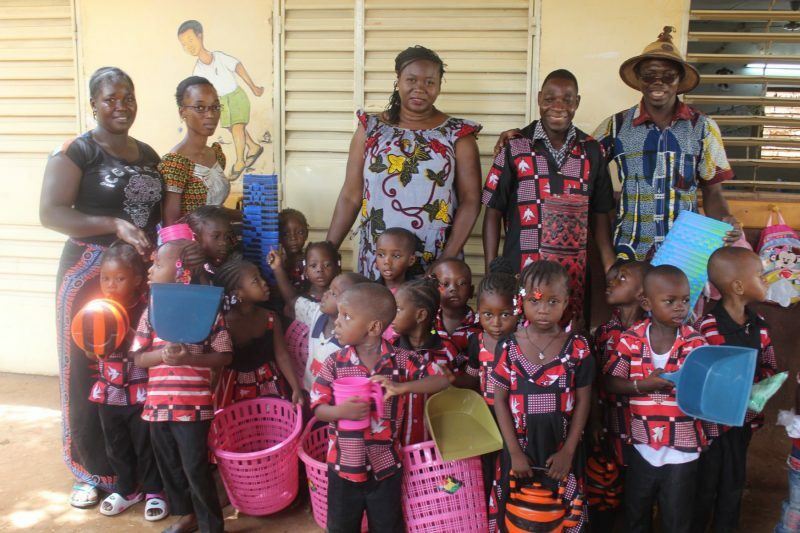 ICCV / Nazemsé (Initiative Communautaire Changer la Vie: Community Initiative to Change Lives) was created in 2002 to work with the Burkinabè community in the area of Cissin, 15 minutes away from Ouagadougou, the capital of Burkina Faso. Cissin, where ICCV is based, is an area that is mainly made up of farmers, who have come from surrounding villages, and small traders. 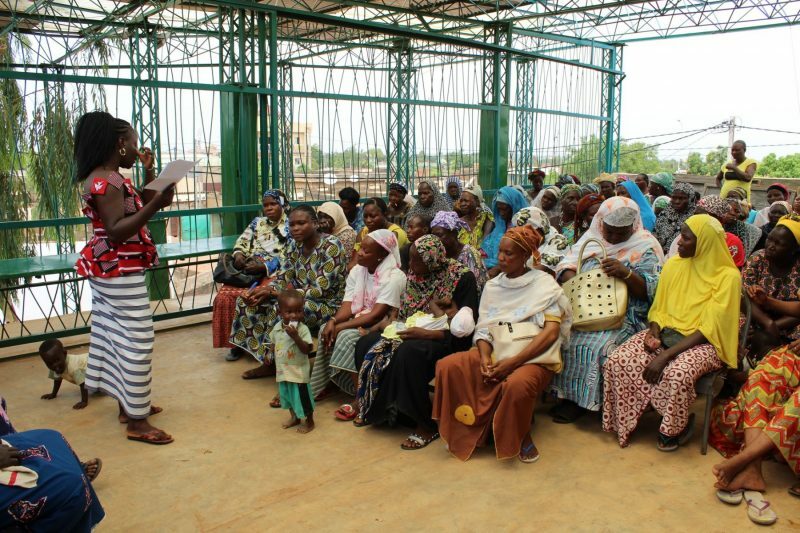 The area suffers significant poverty, linked to a lack of education, health and sanitation facilities. 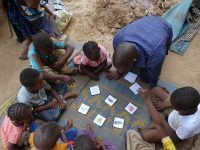 Despite its difficulties, the inhabitants are very friendly and their community is very important to them. 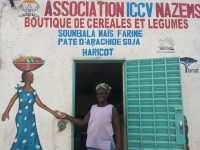 ICCV’s vision is of sustainable and local human development with community participation at its core, with “Nazemsé” meaning everything will be alright in the national language of Mooré. 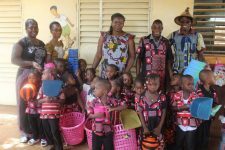 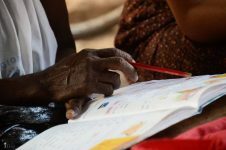 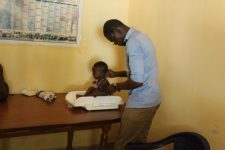 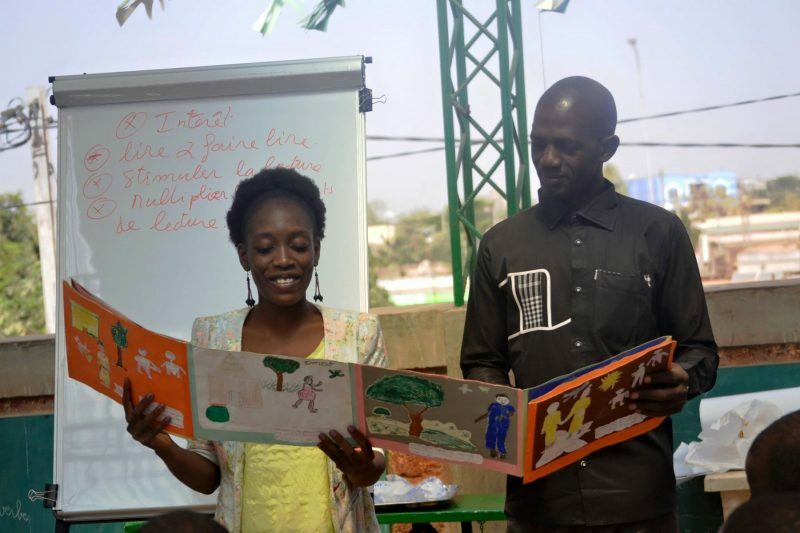 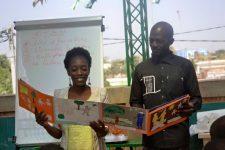 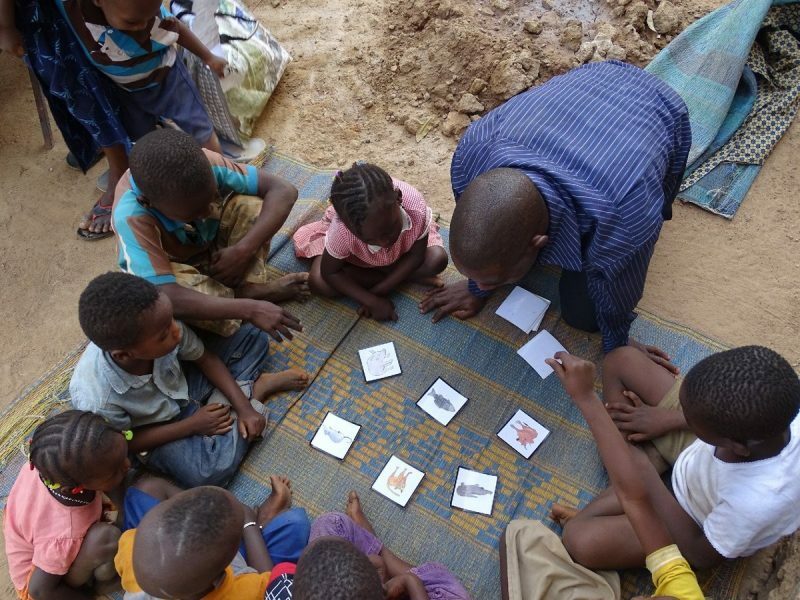 In collaboration with LAFI Burkina, ICCV / Nazemsé is expanding its work to include people with disabilities. 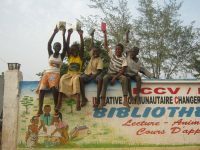 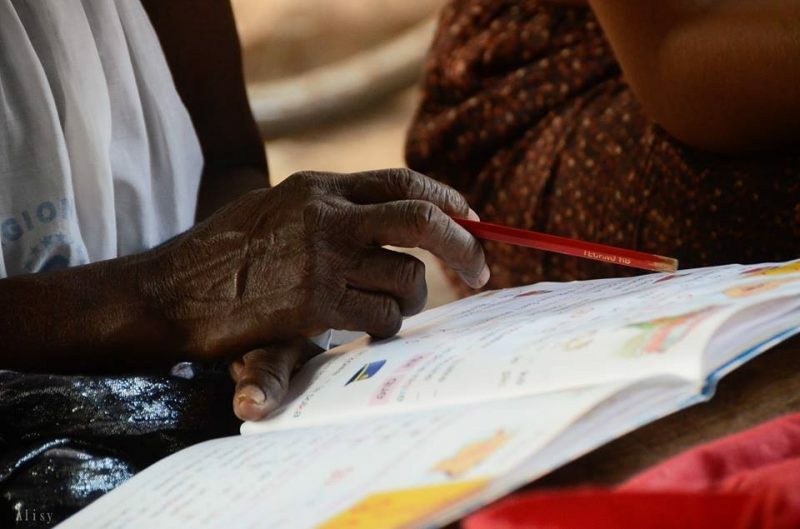 Education – offering education to marginalised children and a library that runs various activities. 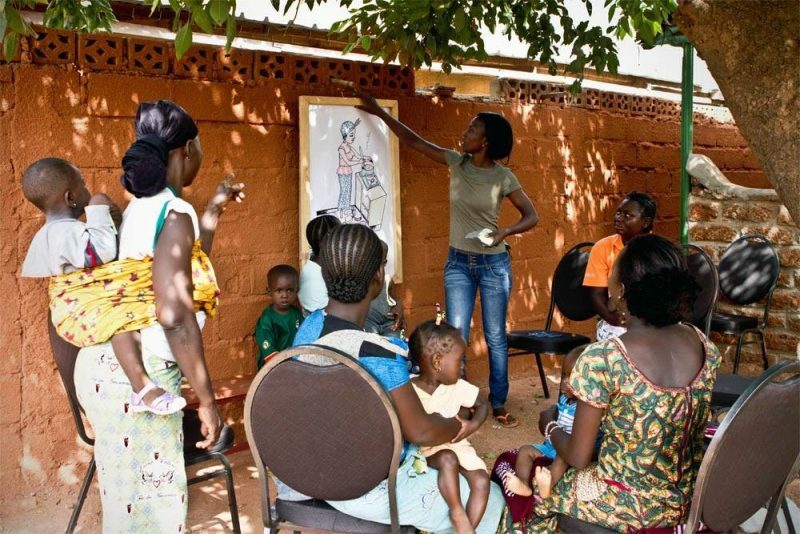 Health – health programmes focused on prevention and primary health care. 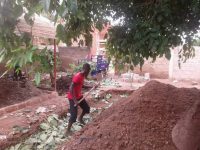 Food Security – contract farming activities, as well as an on-site ecological restaurant. 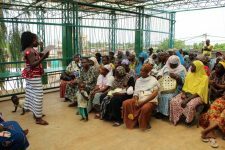 Women’s Empowerment – activities to promote the socio-economic independence of women and to raise awareness of women’s rights. 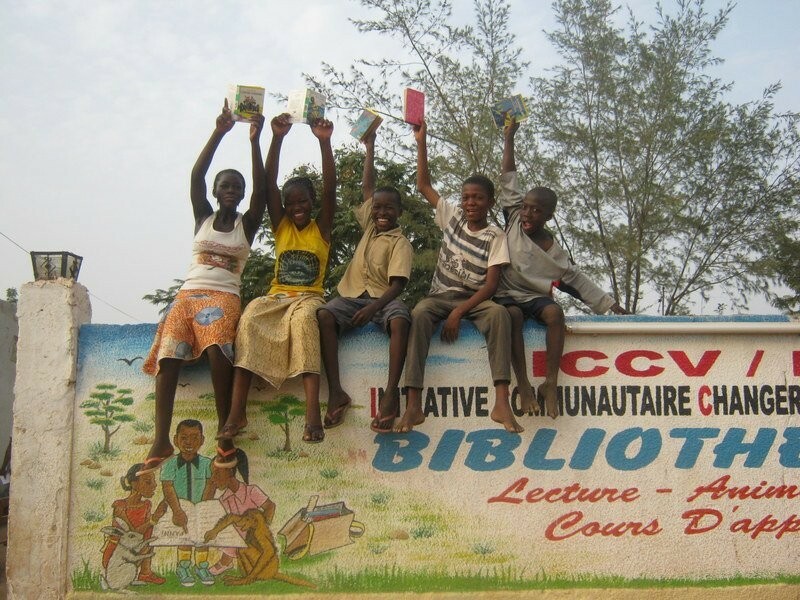 To find out more about ICCV Nazemsé, please visit their website or Facebook page.